RIM’s BlackBerry devices have long been seen as the mobile device for professionals which has kept the company somewhat competitive in the global mobile landscape. 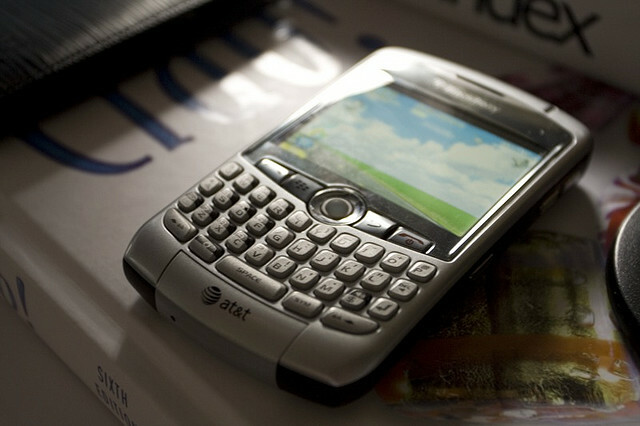 The ultimate professionals who have relied on a BlackBerry are members of the US Government workforce, which is a pretty solid user base to have for RIM. According to a report by Reuters, that cushion from the government is about to deflate. The US Governement’s General Services Administration, which handles about $500B worth of government assets including telecom and IT, is starting to pilot a project allowing its 17,000 employees to use their own personal devices on its network. While RIM products account for nearly 95% of the devices used by its workforce, the ability to use your own device on a different platform will most certainly take a major cut out of BlackBerry usage. We actively seek to be progressive in our adoption of new technologies so that we can learn the lessons which will inform our client and customer agencies as they seek to go down a similar path. What Coleman means that if his particular agency sees success with its program, it could start being picked up by other parts of the federal government. If that were to happen, RIM would more than certainly lose a large percentage of users within the US Government. Just last week we reported that massive enterprise company Haliburton started ditching RIM products and giving out Apple devices to its over 4k employees. If RIM is losing professional clients such as ones from large government agencies, it better start coming up with a better plan to keep up with Apple, Google, and Microsoft in the fight for consumers.